Free Parenting Courses and Resources — Blissed Out Mums Free Parenting Resources | Coaching & Workshops | Mum Preparation List. 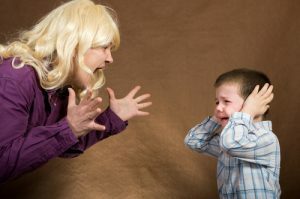 Want to start to stop yelling at your kids? Get this free tool to help you manage your emotional reaction when faced with challenging behaviour from your child. 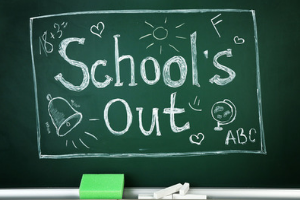 School holidays can push any mum to her limits counting down the days till school goes back. Download my free eBook to help you stay calm these holidays. Are a mum to be or do you have a new baby? Download this free checklist to make sure that you have everything ready for baby and your new life as a mum so you can get off on a flying start. 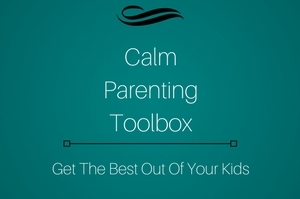 The ultimate in calm parenting podcasts! Each week join Heather to explore the latest in positive parenting research combined with her own experiences as a mum. Take a step on your journey to being a calmer mum with this free 4 week email training program. Experience how coaching can makes us happier and parenting easier. If we don't look after ourselves, we can't look after our kids. Join my free 3-day email course to help even the busiest of mums find time to look after herself each day.